Like most retailers, Target offers holders of their Red credit card special deals from time to time, such as the retailer’s current promotion of 5 percent off when the card is used. However, unlike many retailers, Target also offers a Target Red debit card. 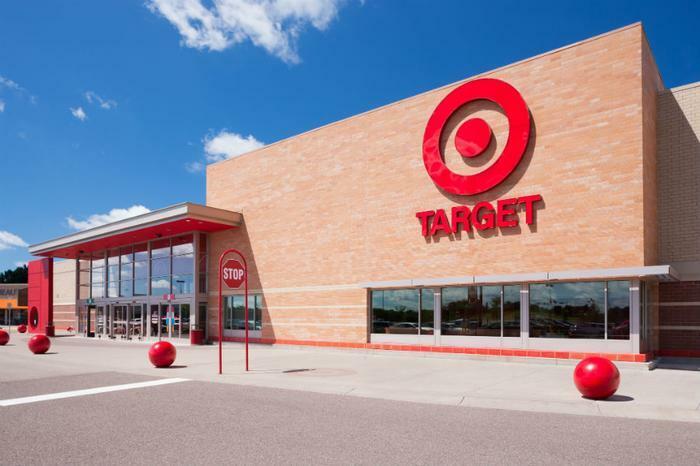 Applying the adage of “if it walks like a duck and talks like a duck,” the debit version of Target Red is raising some potential concerns among its users. According to the assertions in a class action litigation in federal court, the Target Debit Card is not really a "debit card." The litigation contends that consumers may have been fooled into thinking the card worked exactly like every other debit card -- specifically, that if there’s money in a connected account, then it will be used to cover a transaction. For standard debit cards, a transaction will generally be cancelled or declined if there’s not enough money in the account. However, this may not be the case for Target’s debit card. According to reports, it’s possible that even though the connected account has insufficient fees, a purchase using the Target Red debit card can still be be approved. The catch at that point is that such an non-sufficient funds (NSF) purchase can trigger a Return Payment Fee from Target on top of an NSF fee from a consumer’s bank. In some situations, those penalties can total more than $60. But the fee snowball going down the hill doesn’t stop there. According to TopClassActions, Target can further attempt to submit the transaction through the consumer’s bank up to two more times. Of course, each of those tries can add even more fees from both Target and the bank -- as much as $100 -- if those attempts turn up as NSFs. In the class action suit of James Walters v. Target Corp., Target makes it clear that to become one of their debit cardholders, a customer must sign an agreement with Target that spells out various terms and conditions. Walters, on the other hand, alleges that an "inherent feature of a debit card is immediate processing of a transaction by either seizing deposit account funds or declining a transaction." Because a debit card can be immediately processed, Walters alleges it is impossible for a true debit card transaction to directly trigger overdraft or NSF fees by spending more than available funds. Adding more fuel to Walters’ fire, he argues that that Target's practice of misstating the card as a debit card is intentional, focused on producing returned payment fees (RPF) fees and saving on automated clearinghouse (ACH) transaction fees by combining transactions together over a period of days and, then, processing them as a group. At the core of this suit is the term "reasonable." In the judge’s order that both granted and denied parts of Target’s motion for reconsideration, the judge used "reasonable" eight times in explaining his decisions. For example, in siding with the plaintiff, the judge wrote that "reasonable consumers are not required to look past misleading labels to clarifying fine print." In partial favor to Target, the judge wrote that "a reasonable jury could conclude that Target exercised its discretion in bad faith by always delaying electronic funds transfers (EFT) and charging maximum RPF when [the Agreement] said only that [Target] may engage in such practices. Target contends that this ruling was clear error because the Agreement expressly permits such practices. Target's argument is partially correct." Is Target the only one to blame? Reports are that both Shell and Nordstrom debit card customers had the same experience as Target’s. If you have a Target Red debit card and found that you were charged a return payment or insufficient funds fee from your bank, it’s possible you qualify to participate in a Target Red debit card class action lawsuit investigation which could recover reimbursement for fees, financial damages, and more.